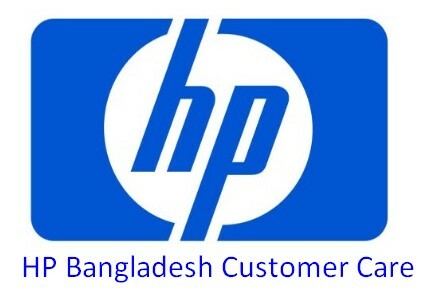 Welcome to HP Bangladesh Customer Care Service Center, Showroom & Retailer Shops Address and contact number content. The worldwide most popular Laptop, Desktop and computer brand, whose name is HP. If you are an HP Product user and want to know more about the HP BD Service Center, Showroom, Authorize Outlets and Trusted Retailer Shop contact information. Just follow the below. Are you searching HP Dhaka, Bangladesh Service center? If your answer is yes, no tension. There is only one HP Service Center in Dhaka, Bangladesh. Whose provides all kinds of HP products Repair service like as Desktop, Laptop, Computer etc. So, we update the HP BD Service center contact number & full Address. Address: 69-71, New Elephant Road, Level No 9, Shop No 963, ECS Computer City, Multiplan Centre, Dhaka-1205, Bangladesh. HP Bangladesh Helpline Number: +88028624456. There are no HP Authorize Showroom or Outlets in Bangladesh. But, there are some popular and trusted HP Retailer Shop available in Bangladesh area. You can buy HP all Product from below retailer shops with official warranty. Thanks for staying with us a long time and visiting HP Bangladesh Service Center, HP Showroom BD, HP BD Retailer Shops Contact number and Address content. If you have any confusion or question or want to know more about the HP Bangladesh Customer Care, just comment the below box. We reply as soon as possible with a correct answer.